Franz Liszt was one of those composers who permanently altered the musical culture of the 19th century. However, his sacred vocal works are still overshadowed by his piano music. 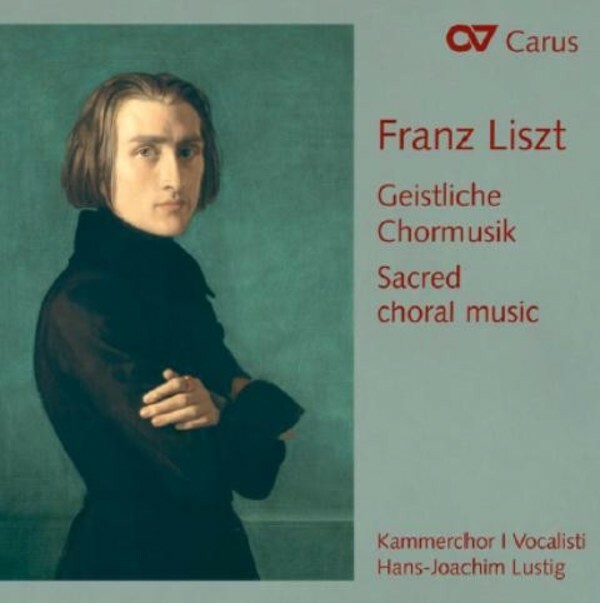 Pioneering elements � which Liszt always knew how to combine with a simple tonal language which was appropriate � are, however, to be found particularly in his smaller sacred works. Hans-Joachim Lustig and the Kammerchor I Vocalisti present a selection of this music that is well worth listening to and, in so doing, give us a comprehensive view of Liszt�s choral oeuvre.